EARS on Mumbai speaker Justin Sweeting, born and raised in Hong Kong, has over fifteen years of experience in the music industry, centered within Asia. Having established the pan-regional, cross media platform AMP (Asia’s Music Platform) for Channel [V], Justin has been focused on the live music scenes of the territory. 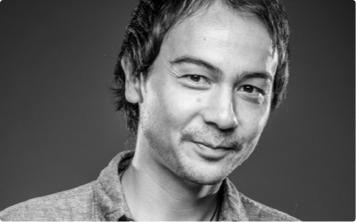 He is a co-founder of Magnetic Asia, who runs the annual Clockenflap Music & Arts festival in Hong Kong and further brands including YourMum (a regular touring series), www.ticketflap.com, Sonar Hong Kong and more.